Wonderable works with craftspeople from around the globe: Bangladesh, Bolivia, India, Peru, Thailand, Vietnam: countries where industrialised production is not yet widespread and traditional crafts techniques are handed down from generation to generation. Many of these techniques are unique to a small part of the world. 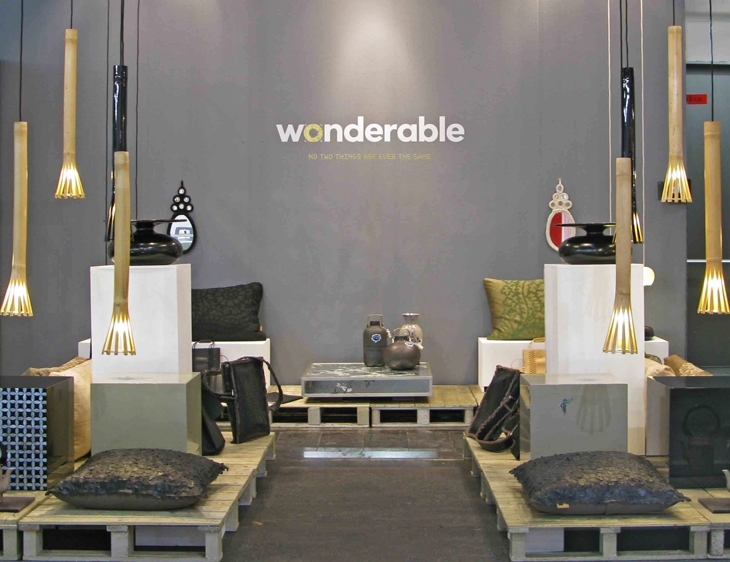 The love of the makers for their work is a constant source of inspiration in the design of new Wonderables. You can feel the care that goes into each handmade Wonderable. Wonderable sources from small-scale, independent producers in faraway lands that operate under the guidelines of fair trade ( see below ). That means that they work sustainably, meet the environmental and safety standards established by the World Fair Trade Organisation (WFTO) and include social improvement in their goals. By providing jobs they secure a better income for craftspeople. Increased prosperity in turn means better health and more schooling for children. The entire community benefits and thrives.